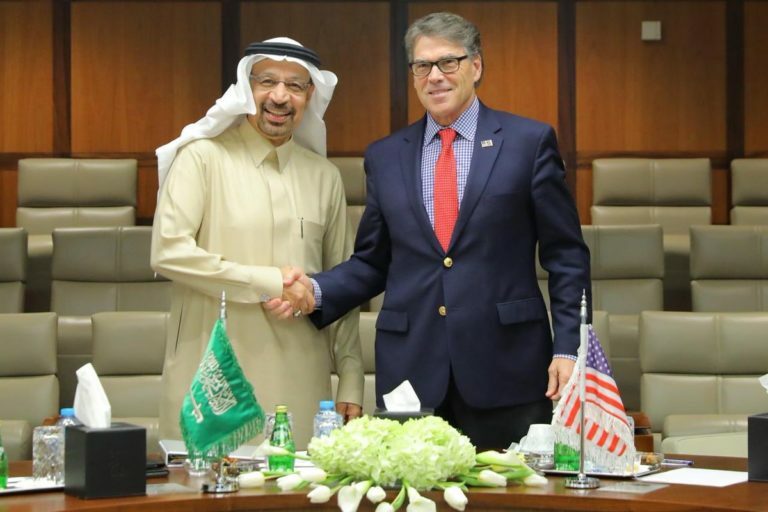 The Trump administration has approved seven applications for U.S. companies to sell nuclear power technology and assistance to Saudi Arabia, but did not reveal the particular companies or specifics of those authorizations, the Energy Department said Thursday. Defense One - Commentary: The ‘Day After’ In Syria Finally Came. But What Comes Next? Washington Post - Remember Jared Kushner’s Middle East peace plan?